If you really think about it, the window for pleasant and perfectly seasonable temperate weather is incredibly small. The rest of the year, though? Well, we’re usually obsessively checking our weather apps first thing in the AM to make sure we dress accordingly. So what does that mean for our wardrobes, friends? That we have to load up our closets chock-full of pieces that will take us through the 300 days of the year when the weather is, well, in between. A good rule of thumb we’ve come to depend on is going for elevated basics like silky slips, well-tailored tees, and cute neutral bomber jackets—that all reside within collections by Vince—which can be layered or worn on their own. 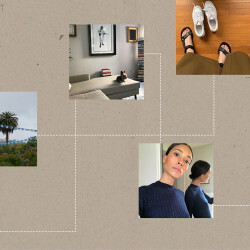 Herein are a few other transitional dressing rules to make getting ready for those unpredictable days, and looking good while you’re at it, insanely effortless. And colors, too! 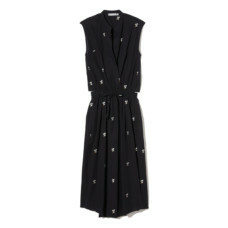 Luxe fabrics that still have a lot of movement are essentially seasonless. 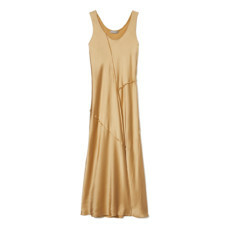 Take a golden raw-edge silk slip dress for example: The brushed gilt hue is light enough to not weigh you down on really bright sunny days, but warm enough to take you all the way into the cold months. 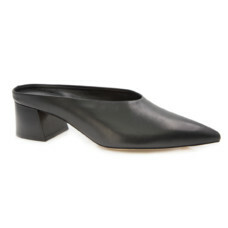 It’s flowy enough to just pair with closed-toe mules, or layer on top of a tee or turtleneck. Your options are pretty much endless. 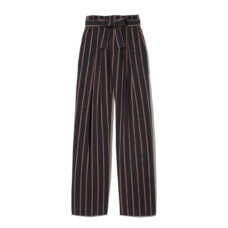 Mixing different levels of volume—think form-fitting tailored button-up shirts with billowy pinstriped trousers—is the makings of a really well put-together ensemble. The best part about these pieces is their versatility. If it’s warm out, swap the button-up for a thick-strap tank, or throw on a pair of shorts and tuck in that crisp, white top and roll up the sleeves. 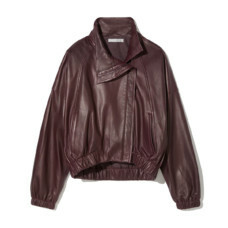 If it gets brisk, top it off with a merlot-colored bomber or a classic camel trench. 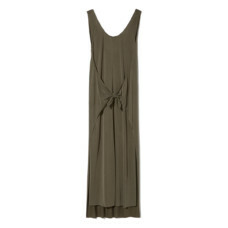 We’ve said it before and we’ll say it again: Basics are the mainstays of any wardrobe. 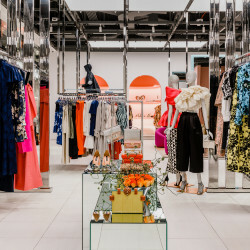 But opting for individual pieces that are truly well made and have thought-out details like sneaky cut-outs, unique necklines, and ties can take it to another level.